Posted by V the K at 6:03 pm - November 18, 2016. Pseudo-Scientist Neil DeGrasse Tyson wants to crotch grab Donald Trump. “When I meet President Trump, I may first grab his crotch — to get his attention — then discuss Science with him,” Tyson tweeted Friday afternoon. Oh, Neil, honey, no … it’s not all right to go around grabbing people by the crotch. Posted by V the K at 9:27 am - November 18, 2016. What the left is not concerned about: Millions of Americans losing manufacturing and mining jobs due to overzealous Government regulations. Millions more Americans having their wages driven down by the mass importation of cheap foreign labor. Posted by V the K at 8:43 am - November 18, 2016. Perhaps, it is a bit petty and sexist to pick on her looks. I’m not really thinking about that. 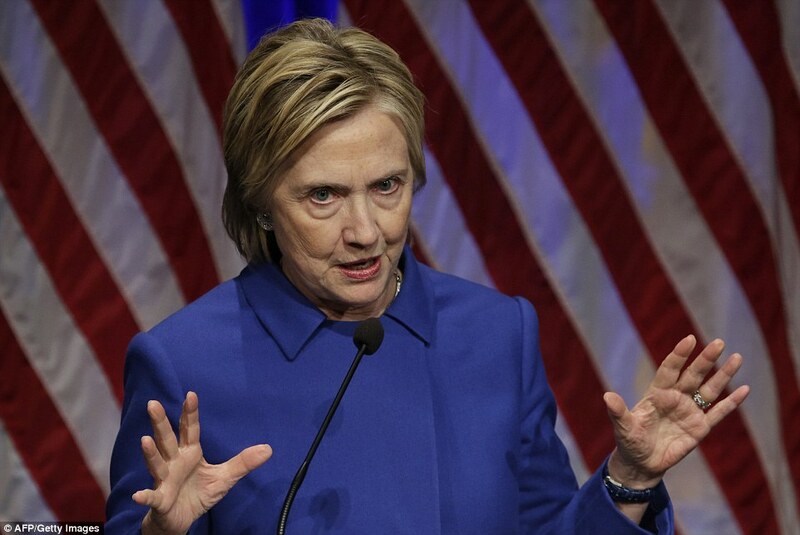 I’m thinking about the immense effort and expense it took the Hillary campaign to make her look like something she isn’t; to make her look more attractive, more presentable, more relatable. And how the façade was utterly dropped the moment the campaign was over. What I’m saying is, there’s a metaphor in there somewhere. Posted by V the K at 8:20 am - November 18, 2016. Headline 1: Anti-Trump protester punches police officer in the face in San Diego. Headline 2: President Obama’s Message to Protesters: Keep It Up. ‘The Hill’ indulges in some false equivalence: “Conservatives forget history in discrediting Trump protesters.” Yes, I remember the Tea Party protests. What I don’t remember is conservatives committing arson, smashing windows, painting swastikas on churches, or assaulting police officers. 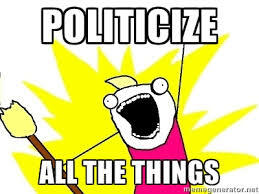 I also don’t remember the MFM treating the Tea Party protests as a legitimate expression of grievances against political authority.